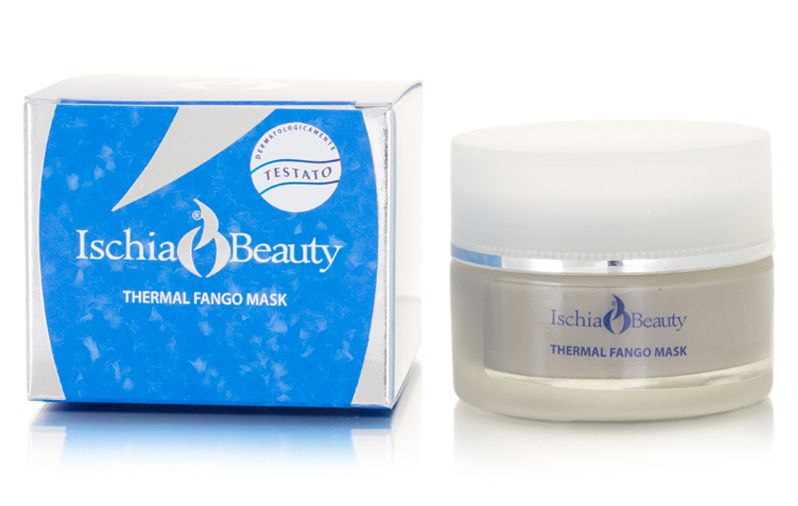 This creamy and delicate mud mask moisturises and remineralises the skin, eliminating impure residues. This creamy and delicate mud mask moisturises and remineralises the skin, eliminating impure residues. Ingredients like Grey Mineral Mud, Organic Olive Oil, Sunflower Seed Oil, Cassia Angustifolia extract (Cassia Senna), Tea Tree Oil, Hibiscus Flower Extract and the Thermal Water of Ischia provides a soothing effect and skin appears fresh and luminous. Instructions for use: after cleansing the skin with Cleansing Milk and Tonic apply a thin layer of the Thermal Mud Mask on face, neck and décolleté. Remove with a damp cotton compress before mask dries. Immediately afterwards, apply a cream indicated for your skin.